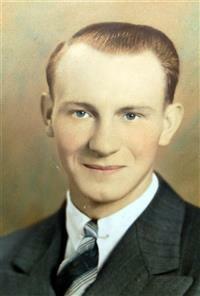 This memorial website was created in memory of our loved one, Chester Terpstra, 89, born on September 4, 1917 and passed away on April 12, 2007. Where Chester Terpstra is buried? 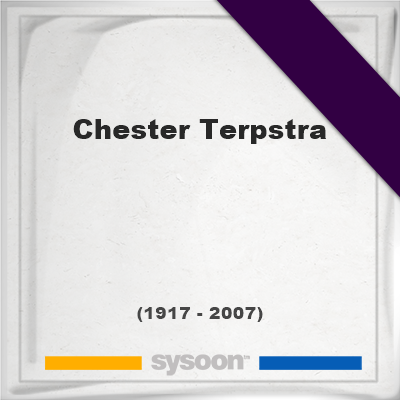 Locate the grave of Chester Terpstra. How to find family and friends of Chester Terpstra? What can I do for Chester Terpstra? Chet Terpstra was of Frieslander descent, born in Allegan Michigan. He was a graduate of Wheaton College in Wheaton IL. Married Margery Williams in Portland Oregon and then went to Hawaii in 1945 before accepting a call to Micronesia in 1950. He and his family spent a decade on Ponape [Pohnei, Federated States of Micronesia. Returning to Hawaii he served several Pastorates as a UCC Minister. He also was Conference Minister of the Hawaii UCC Conference. 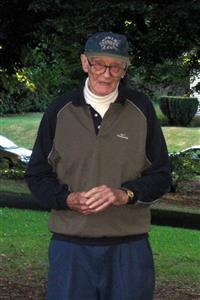 He retired in Sequim Washington where he died. Note: Do you have a family photo of Chester Terpstra? Consider uploading your photo of Chester Terpstra so that your pictures are included in Chester Terpstra's genealogy, family trees & family history records. Sysoon enables anyone to create a free online tribute for a much loved relative or friend who has passed away. Address and location of Chester Terpstra which have been published. Click on the address to view a map. 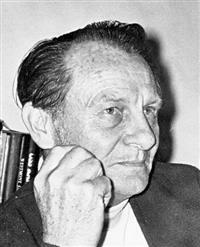 Chester Terpstra was born in Allegan, Michigan, United States. 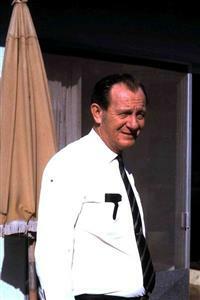 Chester Terpstra died in Sequim, Washington, United States.